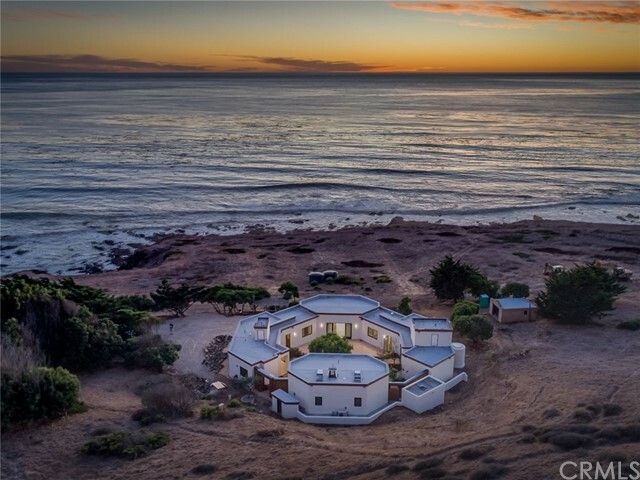 What an amazing location for your cambria dream home! 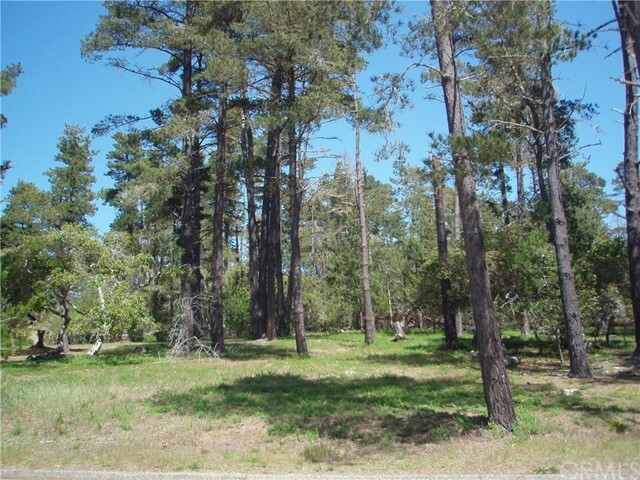 Offering beautiful ocean & white water views in a prime location, this parcel includes ccsd water wait # 338. 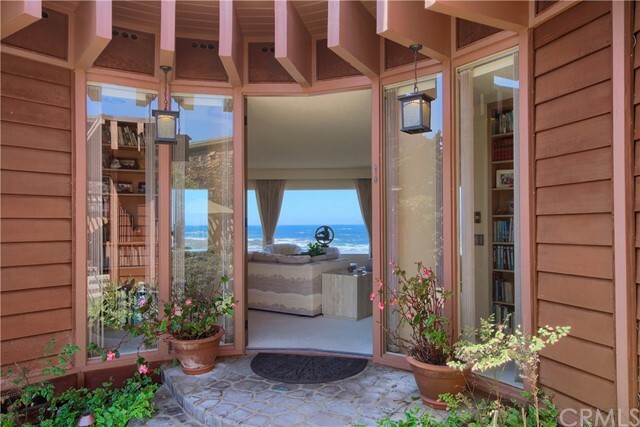 Located on lodge hill and just a short walk away from the beach, tide-pools and the fiscalini ranch preserve. This property is subject to cambria's water moratorium.